Himalayan Crystal salt is organic and pollutant free. 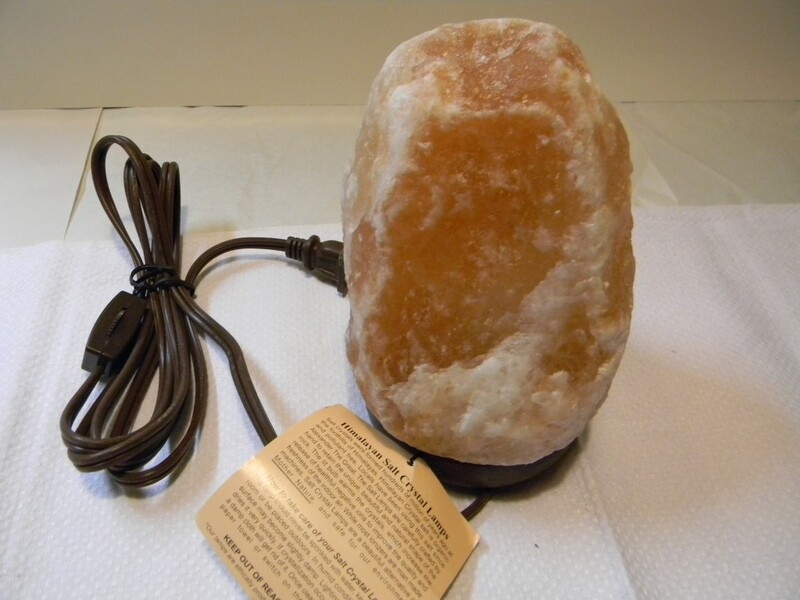 The Salt lamps are carefully crafted by hand to retain the unique, beautiful and natural shape of the rock. The lit bulb warms the crystals, which increases the release of healthful negative ions to improve the quality and freshness of indoor air. Gua: This lamp fits perfectly within the Love & Marriage gua. The warm hue of pink and orange is a great enhancer; light in this section (as it represents fire) will get your love life heating up! How can we thank you enough for the energy, the ingenuity and the dedication – you rock!